Oh the excitement... this book is the ultimate make up career guide for the make up industry in Ireland and Northern Ireland. 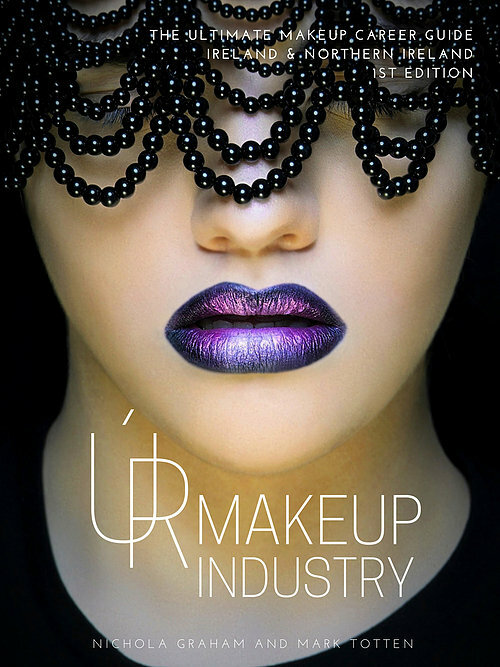 If you are a Professional Makeup Artists, Make up Artists in training or own a beauty salon your going to absolutely love the ÚR Makeup Industry book. 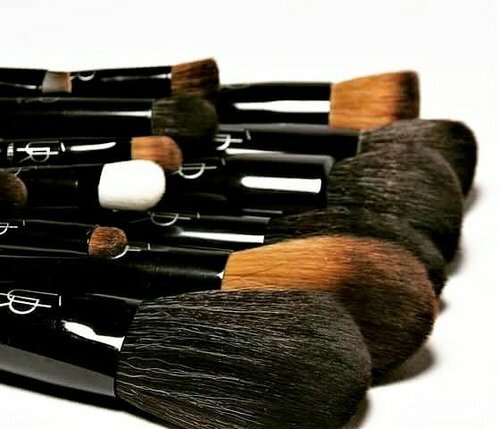 It's basically a must have for every MUA and aspiring MUA. It's a godsend! There are interviews with National and International high end Make up Artists and Beauty Influencers too. This book also goes into depth on the different areas of make-up you can work in, from Fashion and Editorial to Bridal to Film Make - Up and there are also exclusive interviews and Q & A's with renowned make-up artists so you can get an insight into their process. Watch our video as Jen introduces us to this stunning book that you will want to get your hands on this Christmas. What a beautiful gift idea and stocking filler for the makeup lover in your life.